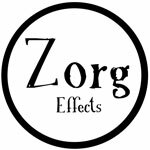 Zorg Effects is a French boutique pedal builder based in Toulouse. 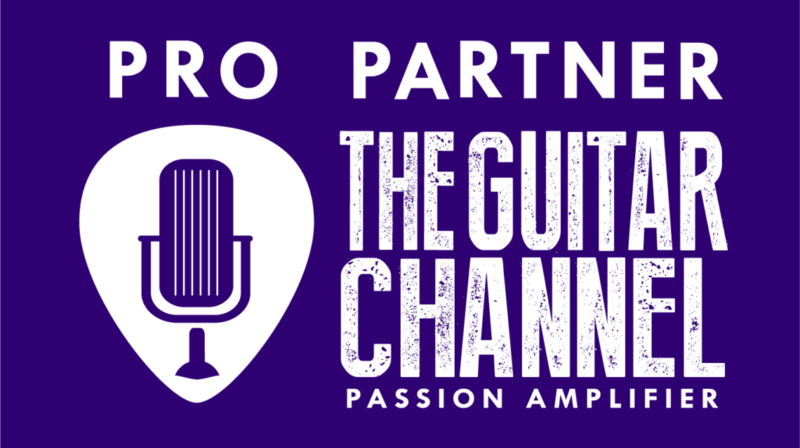 This builder has a wide range of gain pedal with several boosters, distorsions, octavers and overdrives. The Zorgverdriver is a great overdrive pedal with a wide range of tones. 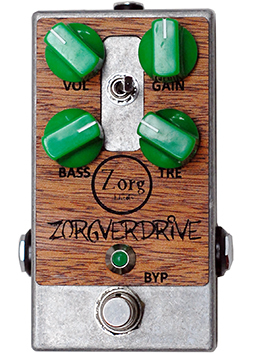 The Zorgverdrive is a very easy to use overdrive pedal. It's hard to get a bad sounds out of this one! The gain reserve is huge a well as the output level. Note that the treble control works as a cut filter, the higher you set, the less high you have. The bass control works the usual way.